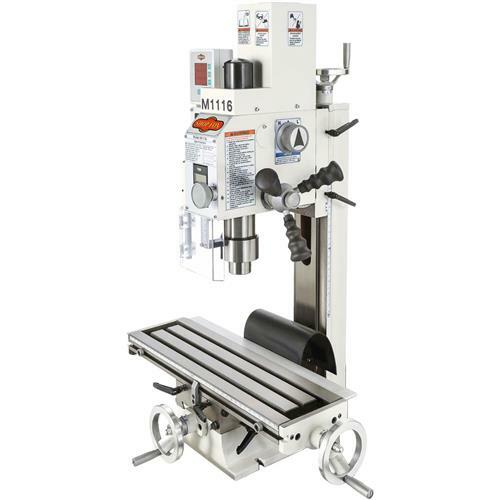 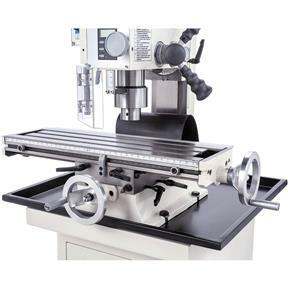 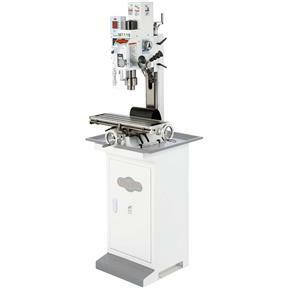 This great little machine sports some of the same features found on much larger mill/drills: dovetail column, variable speed 1 HP motor, R8 spindle with digital read out, tapered gibs with double locks, and large 7-1/16" x 26-5/8" table. 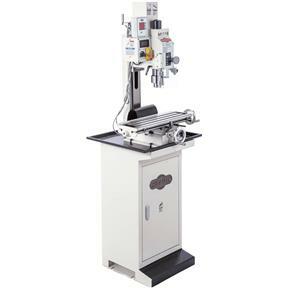 This is an excellent value and great for just starting out or even as a dedicated, single-purpose machine in the shop! 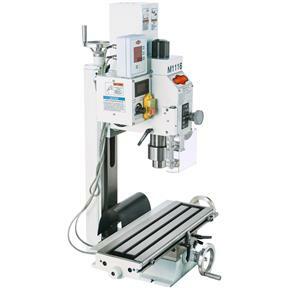 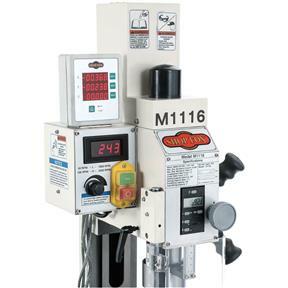 Purchase the optional D4780 Stand for the ultimate mill/drill package. 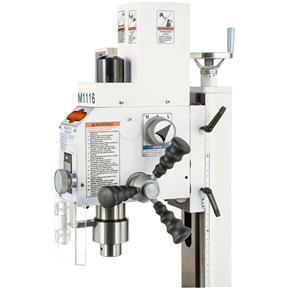 Stand footprint: 15-3/4" x 16-1/2"